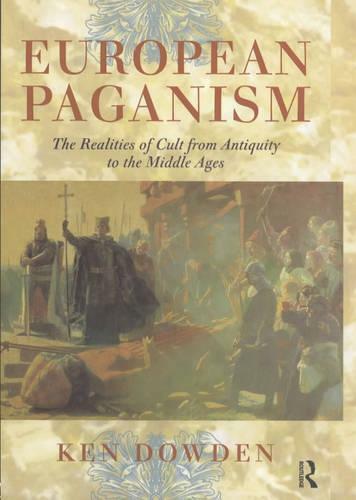 European Paganism provides a comprehensive and accessible overview of ancient pagan religions throughout the European continent. * a comprehensive bibliography and guide to further reading. ..."a mine of information on the dynamics of cult and worship. This is an altogether satisfying book that should find its way into the libraries of many individuals and institutions. Highly recommended. All readership." "Ken Dowden offers a classicist's view...you will find much that is new here, and Dowden certainly approaches the subject rather differently....If he challenges nothing that has not already been challenged, he certainly does so in an endearing and relaxed manner."